At Bach to Rock, we care about doing good things in the community and positively affecting the lives of children. We also care about results. We are very focused on the metrics and the data that tell us how we’re doing because we’re very motivated to make money. Our seasoned management team is experienced in franchising and passionate about the Bach to Rock mission. They are there to guide franchisees every step of the way, from site selection and build-out to grand opening and beyond. 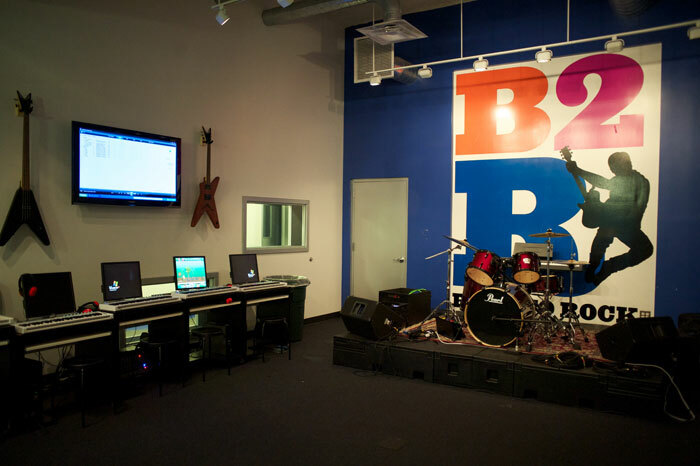 As you continue to investigate whether Bach to Rock is the right investment for you, we’ll be evaluating you, as well. Ralph Rillon, Vice President of Franchise Development and Sales, says the first step is to fill out the lead form located in the sidebar of our franchise site. Someone will email a response to you or call you within about an hour. We’ll have a quick introductory conversation, and then we’ll send you a brochure that lays out Item 7 from our most recent Franchise Disclosure Document (FDD), which explains the initial investment and your startup costs. Over the next couple of weeks, both sides will conduct due diligence. We may exchange several phone calls to discuss the model and any questions that come up. If you’re still ready to move forward after that, you’ll fill out a request for consideration. Once you’ve sent in that application, we’ll be able to release our FDD for you to review our business practices in depth. That typically generates more questions, a couple more phone calls and continued due diligence. Here’s a preview: Overall, the typical investment for a Bach to Rock franchise is $340,500 – $507,000, depending on your site selection. We are seeking franchisees with a minimum net worth of $500,000 and at least $100,000 in liquid assets. After that, if a candidate is still interested, we’ll schedule a Discovery Day. You’ll visit our franchise training center in Herndon, VA, meet the management team and tour some of our schools to see what they’re like day-to-day. 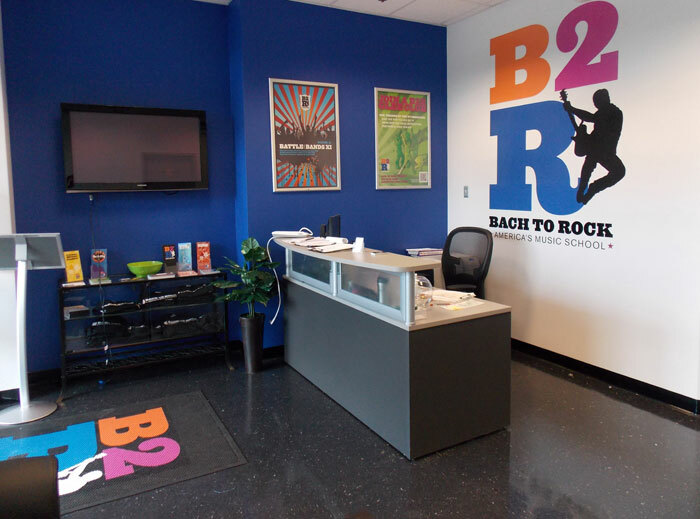 At some point during the six-week mutual evaluation process, you’ll talk to our existing franchisees about their experience with Bach to Rock. You’ll find that they’ll be very open to answering whatever questions you might have. Then, it will be time to talk to an attorney and review all the documents from a legal perspective. On Discovery Day, after signing a franchise agreement, you could get your school up and running in six to nine months. Throughout the process, our management team will be there to answer your questions and help in any way they can. If we are to be successful, we must rely on each other. We hope you’ve enjoyed everything you’ve learned so far about Bach to Rock. Thank you for taking the time to learn about Bach to Rock. We look forward to hearing from you!